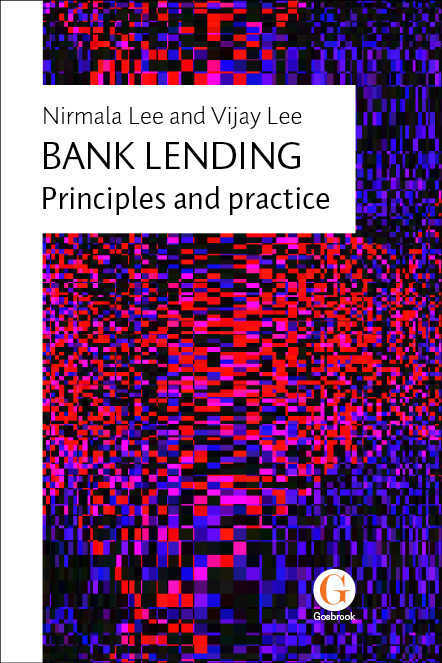 Bank Lending: Principles and practice provides students and professionals working, or intending to work, in a lending-related role with an excellent understanding of lending practices as well as the principles that underpin them. Bank lending performs a key role within global and national economies, and individuals and enterprises look primarily to banks and other financial institutions to finance their personal and business requirements. Good lending practice is therefore a core skill required in the financial services industry. Nirmala Lee PhD (Lond) MA BA DipTD CAIIB PGCTLHE FCIB PFHEA is Associate Professor of Banking and Finance and Courses Manager for Banking, Finance and Economics at London Metropolitan University. Before joining the University, she was a senior banker and banking consultant at leading international banks in London and elsewhere. Vijay Lee MBA Finance (Cass) MA (Econ) BA (Econ) CAIIB PGCHE SFHEA is Associate Professor and Head of Accounting, Finance and Economics at London South Bank University. Previously assistant general manager in a world top 50 bank, he was also an examiner of professional examinations for four professional bodies.